Bach’s Orchestral Suites are a series of grand and graceful dances, paying homage to the French baroque style as championed by the ballet-obsessed King Louis XIV. 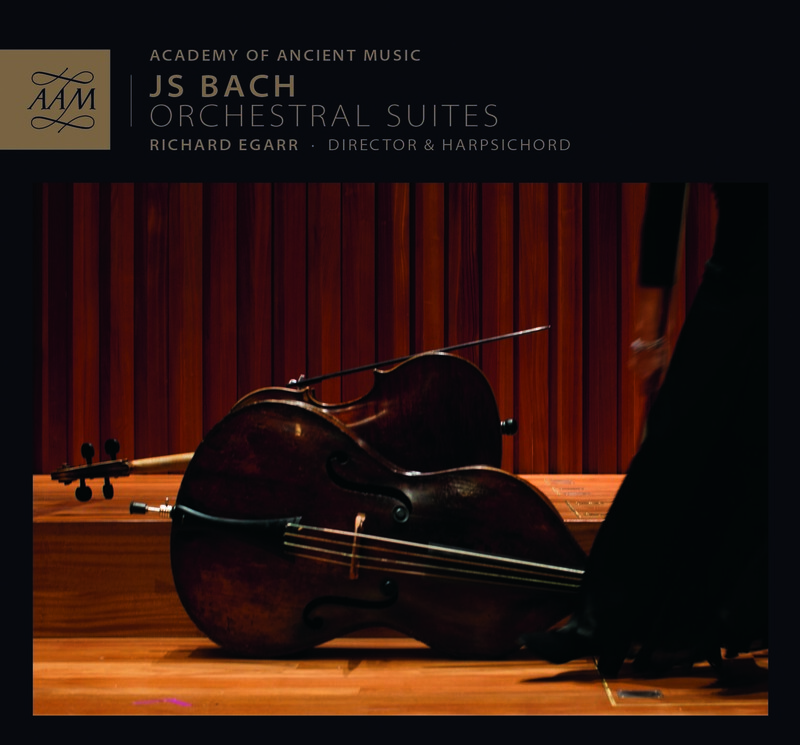 Written during Bach’s years in Leipzig, where he had a wider range of instruments at his disposal than ever before, the Suites revel in new sonorous possibilities and employ varied combinations of wind, brass, stringed instruments and timpani. Watch the Academy of Ancient Music perform the Orchestral Suites live, accompanied by an exclusive preview of one of the work’s spirited “ouvertures”. 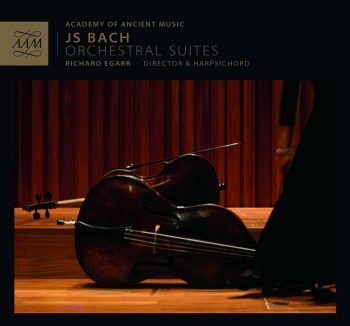 “A conspicuous feature of this new recording of Bach’s four orchestral suites, or ‘ouvertures’ as such suites in the Lullian tradition had become known in Germany, is one of graceful gesture. Richard Egarr, harpsichordist and director of the Academy of Ancient Music, has given careful thought to articulation and phrasing. These stylised movements which derive from French opera were not intended for dancing, yet Egarr’s understanding of them makes us want to do just that. Menuets and Gavottes are poised and unhurried while the Overtures themselves, with their resplendent opening measures and lively fugal discourses, sparkle with amiability. Just occasionally, though, it seemed to me that Egarr settled upon a tempo that did not quite convey the spirit of Bach’s writing. The unusually slow Bourée of the third Suite is a case in point. In his interested booklet essay, Christoph Wolff reminds us that the B minor Suite (No.2), dating from the late 1730s, may well have been the composer’s last orchestral work. To some extent it bucks the French influence, synthesizing the French suite with the solo element of the Italian concerto. Soloist Rachel Brown gives a mellifluous performance with an intuitive application of ornament.